Our course is a Par 72 that includes four Par 3′s, one a challenging 242 yards in length and four par 5′s. Sand, water and trees, all the things you love to hate in a golf course are here. 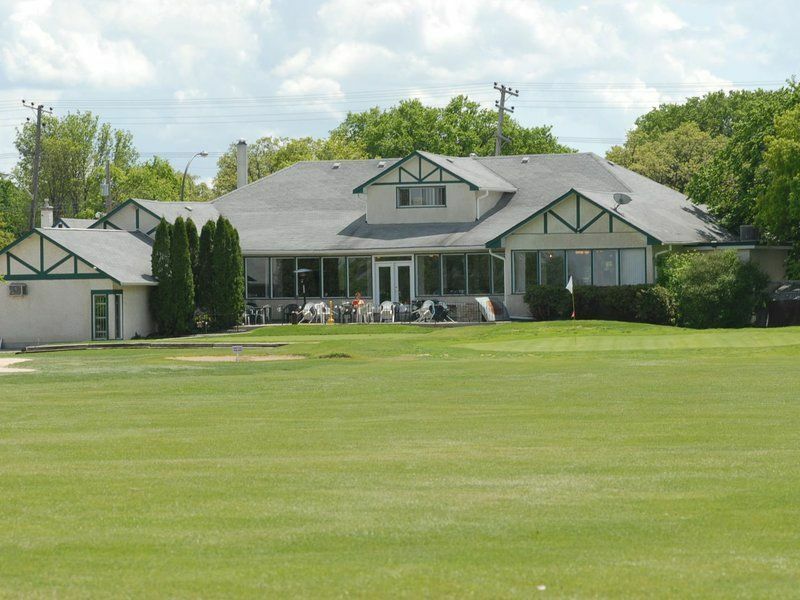 The Assiniboine Golf Course provides an interesting challenge for the beginner to the seasoned golfer alike.